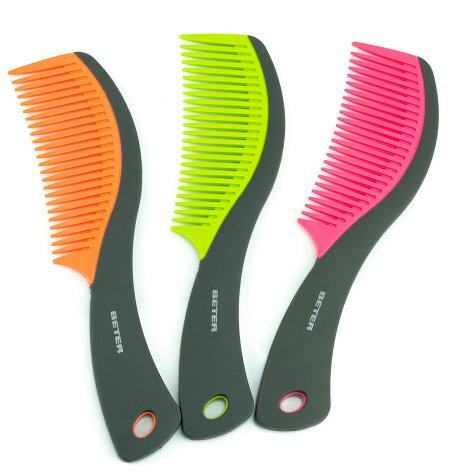 Refined design made with rubber grip more comfortable, flexible and resistant. 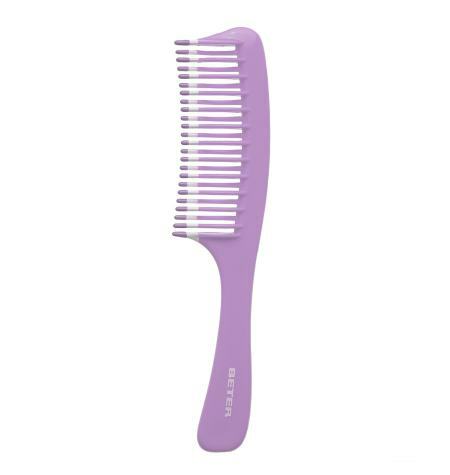 To backcomb the hair quickly and gently, giving maximum volume. The pin tail handle allows the strands to be separated easily. The hair should be dry to prevent damaging it. 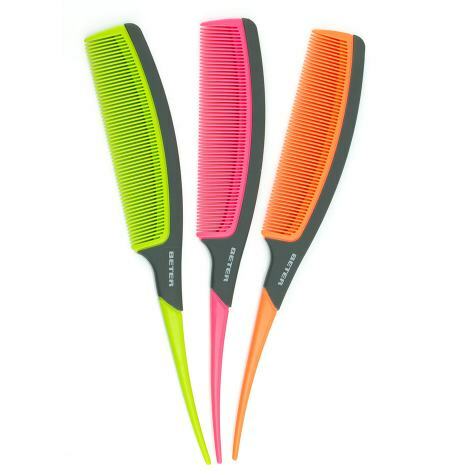 The hair should be dry to prevent damaging it. 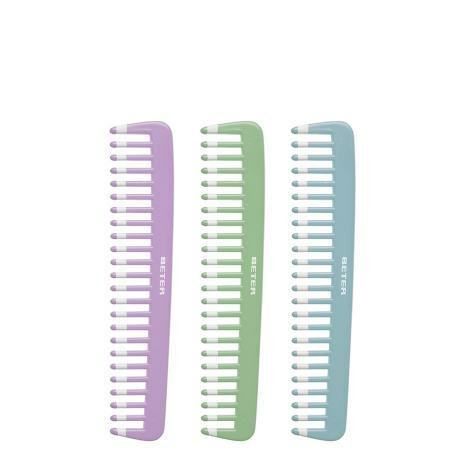 Rounded-tip teeth, specially designed to add body to your hairstyle. 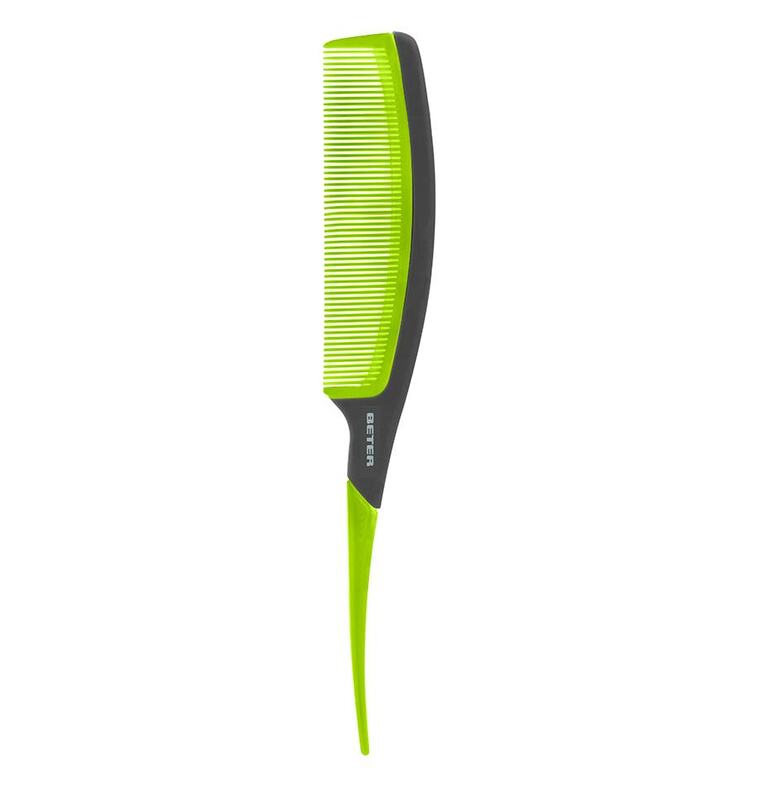 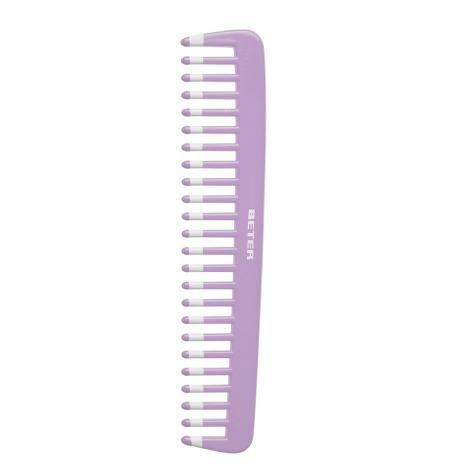 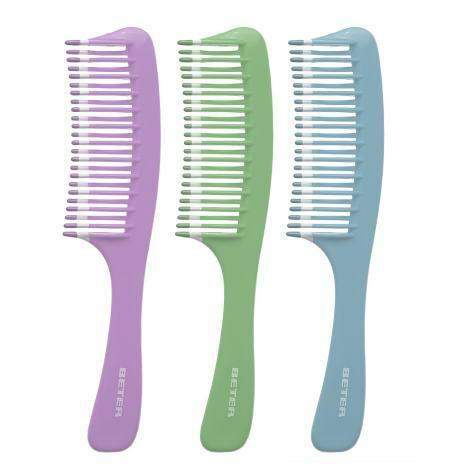 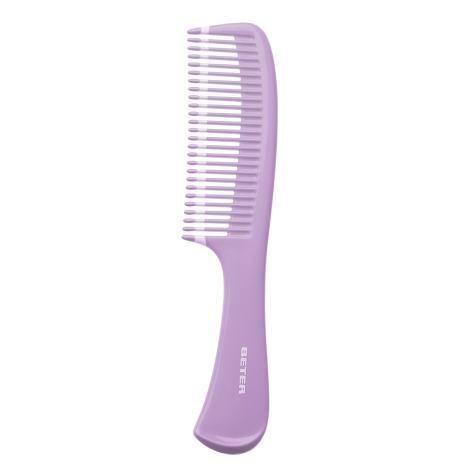 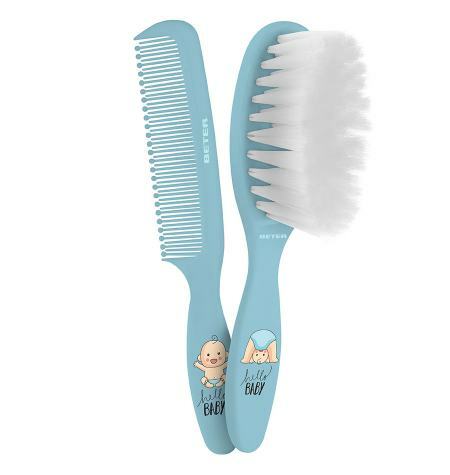 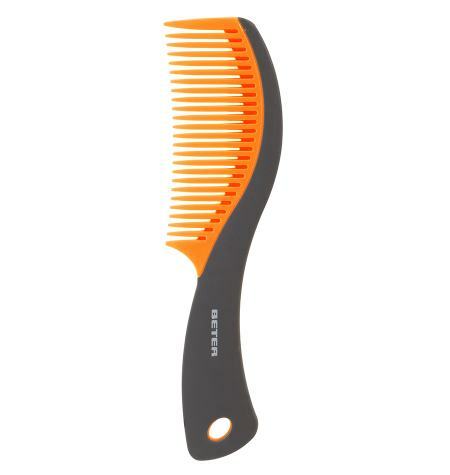 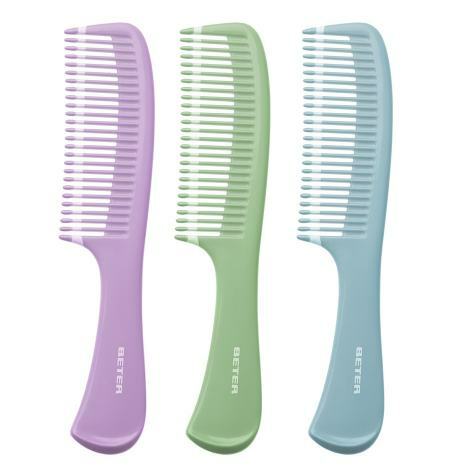 Rounded-tip teeth to comb the hair gently, without scratching the scalp.